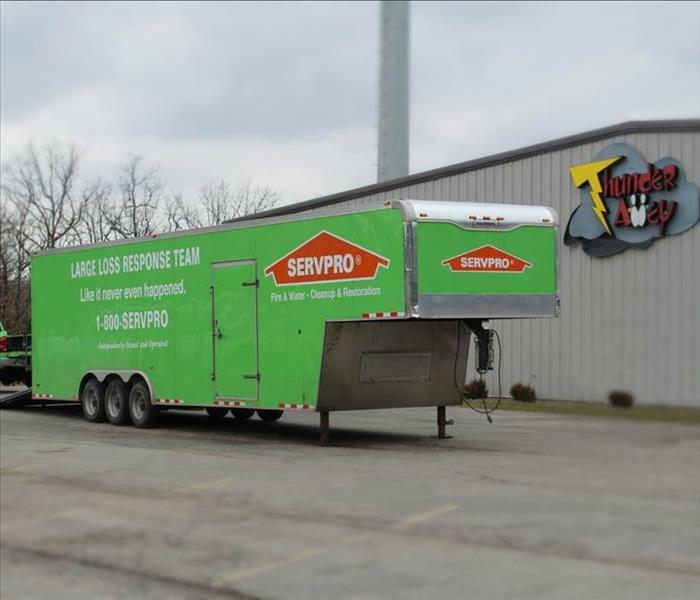 SERVPRO of Franklin County takes great pride in being a part of the Franklin County community. We understand that communities like ours hold America together. We want to do our part to ensure the Franklin County community thrives by helping those less fortunate, keeping the area safe and making our community the best it can be. Please reserve ahead of time as class size is limited. To reserve call our office at 636-583-5200. Please call 1-800-RED-CROSS (1-800-733-2767) or visit RedCrossBlood.org and enter SERVPRO to schedule an appointment. Blood drive will be held inside our training room located at 2 Truman Court, Union, MO 63084. Come to give May 1-June 10 to support trauma patients and get a $5 Amazon Gift Card* by email. *Restrictions apply, see amazon.com/gc-legal. Terms and conditions apply; visit rcblood.org/together. This course is designed to assist you in understanding the processes that are involved in cleaning homes and buildings that are or may be contaminated with viruses and blood borne pathogens. This course also discusses appropriate ways to communicate with customers who have recently dealt with the traumatic event that has caused this contamination. This course covers the definition of hoarding, and how it affects the insurance industry. Why do people hoard? It also covers the safety and health issues of a hoarder home and the process of cleaning up and restoring. Please reserve ahead of time as class size is limited. You can call our office at 636-583-5200. Please reserve ahead of time as class size is limited. Call 636-583-5200 to reserve.